What if the people who thought they were better than you… really were? In this world, inequality is a science. Giant machines maintain order. And all people are not created equal. Daniela Machado is offered a chance to escape the deprivation of Bronx City through a coveted slot at the elite Tuck School. There, among the highborn of Manhattan, she discovers an unimaginable world of splendor and greed. But her opportunity is part of a darker plan, and Daniela soon learns that those at society’s apex will stop at nothing to keep power for themselves. She may have a chance to change the world, if it doesn’t change her first. 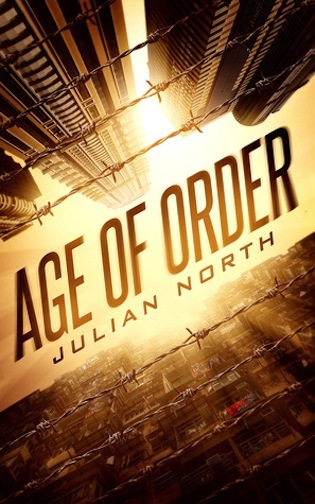 Age of Order is a novel that explores the meaning of merit and inequality. Fans of the Red Queen, Divergent and Red Rising will enjoy this world of secrets and deadly intrigue, where the downtrodden must fight for a better future.